Yasir oversees management of our core program and leads our research initiatives around nutrition. He has years of experience in the public health sector, having worked as a research specialist at Aga Khan University Department of Pediatrics and Child Health. He holds a masters in health policy and management from the Aga Khan University and a BPharm from Karachi University. Amna oversees research at VITAL Pakistan and leads our family planning initiative. Amna has extensive experience in the public health and development sector, having worked for UNFPA, Muslim Aid, and Gallup. She holds an MSc in Social Anthropology from Oxford University, and a BSc(hons) in Social Sciences with a minor in economics, from the Lahore University of Management Sciences. Rehan leads efforts around developing VITAL Pakistan’s long-term strategy, building relevant partnerships with local and international organizations, and driving innovation in program delivery, particularly through digital tools. Rehan holds bachelors degrees in development economics and healthcare policy from Stanford University, where his research on healthcare in Pakistan received the award for best thesis in his program. Ameer oversees the management and monitoring of our various field teams. Ameer has experience working for the Aga Khan University Department of Pediatrics and Child Health on various projects in the coastal communities of Karachi. He holds a master’s degree in epidemiology & biostatistics from Aga khan University and a Pharm-D from Karachi University. 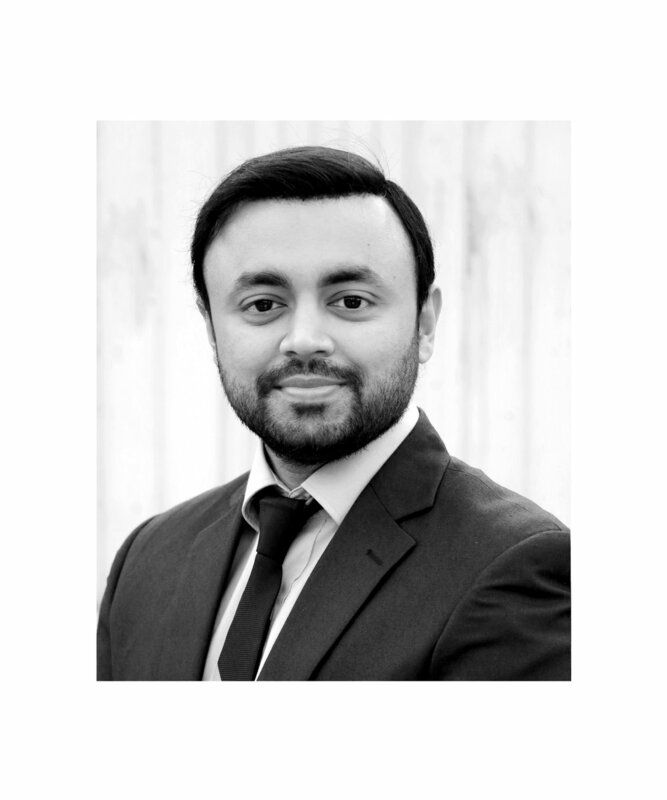 Nabeel oversees financial management of all grants as well as internal and external financial reporting. He is an experienced finance professional, having worked for USAID and various other various management and service organizations within the private sector. He holds a bachelor’s degree in commerce from Karachi University and a Master from SZABIST. Wajiha is responsible for recruiting and managing human resources at VITAL Pakistan. She has experience in people operations across the for-profit and not-for-profit sectors, having worked for the The Citizens Foundation, the Institute of Chartered Accountants of Pakistan, and the Dolmen Group. She has Masters degrees in Human Resources and Commerce from Karachi University. 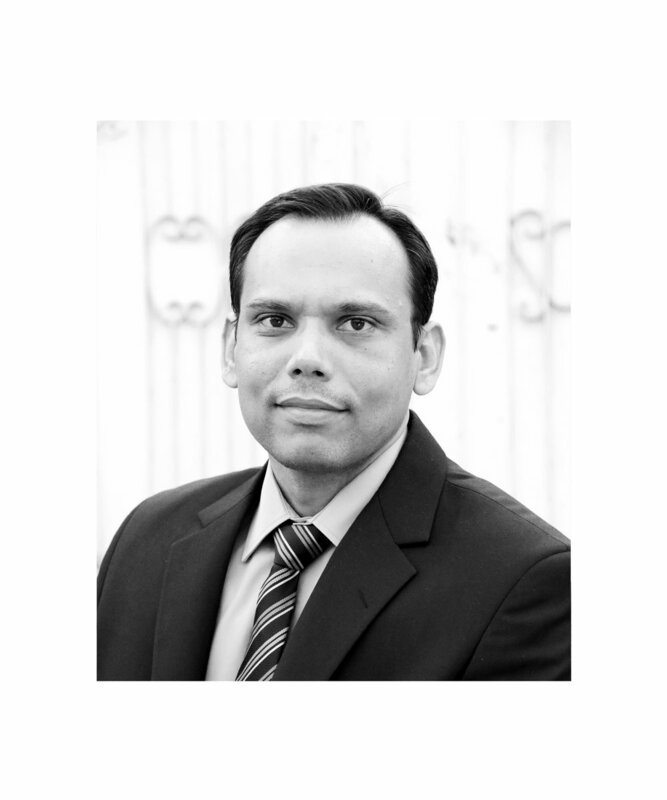 Asad oversees administration, logistics and transport operations at the VITAL head office and the field. Prior to joining VITAL, Asad worked as an administrative manager at Suedrohrbau, an oil and gas company in Saudi Arabia. He holds a bachelor’s degree in commerce from Karachi University. © 2019 VITAL Pakistan. All Rights Reserved.